During a salon appointment, there’s nothing we love more than hearing the words low and maintenance together when our stylist pitches us a new look. As fun and feisty as those baby bangs and asymmetrical cuts look in the magazines, we’re not always in the mood to keep up a high-maintenance hairstyle. Besides, it’s pretty impressive what a few layers here and a little angling there, can do to your natural texture alone. Whether you’re already donning short strands or looking to make a chop, there are some low maintenance short haircuts out there just waiting to be snatched up. From cute crops to textured lobs, these easy hairstyles for short hair will keep styling to a minimum and catapult your style to an all-time high. This low-maintenance cut is so laidback that it’s practically lying down. (But not flat, never flat.) Long layers are the only thing it needs. A little angle goes a long way. This A-line bob isn’t stacked in the back, but just slightly shorter, giving some easy oomph to a classic length. Bangs aren’t typically the low-maintenance gal’s best friend. If you still want in on the action, long curtained bangs are much easier to style. Sassy and classy, a classic side-swept crop cut doesn’t require much, making it perfect for a busy schedule. 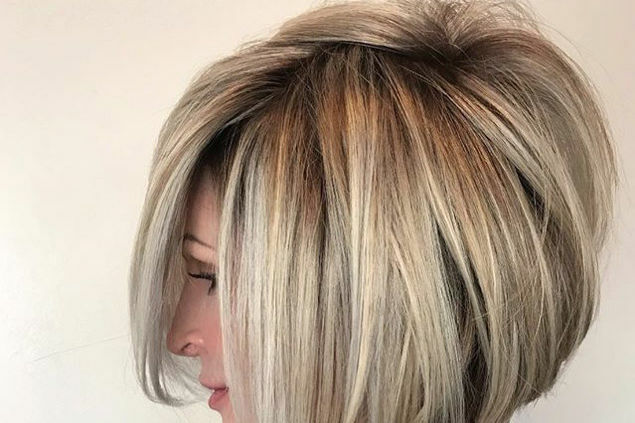 This airy bob (so dubbed by stylist Sal Salcedo) lands just above the collarbones, a flattering length for most face shapes. Temples, cheekbones, jawline…this bob hits all the right spots. It frames and flatters the face without going heavy on layers or length. 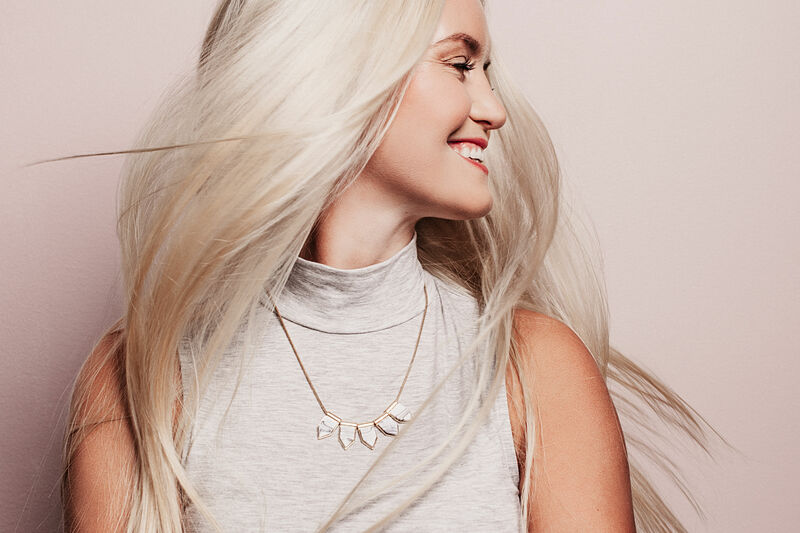 Hear us out: For those with naturally straight hair, straight-across bangs aren't much hassle, so feel free to rock them until the cows come home. Layering is always key when it comes to curls, and we're talking both low-maintenance curls and otherwise. This layered shoulder-length shag frames the face in the most natural, flattering way. Want a wash-and-go situation? This layered shoulder cut by Texas-based stylist Chris Jones lets you get by with some texture spray. This bob is a one-way ticket to volume vista. You can throw out your teasing brush because a quick blow-dry is enough to style these stacked layers. Let the curls do the talking. Short layering around the face doesn’t cost you time like styling bangs does. When in doubt, angle it out. For those who don’t want to fully commit to a short cut, this angled long bob meets you halfway. Rely on texture, not styling, when you get a shaggy cut. This shag-inspired bob dabbles in bangs of the wispiest variety. It’s all about the shape. 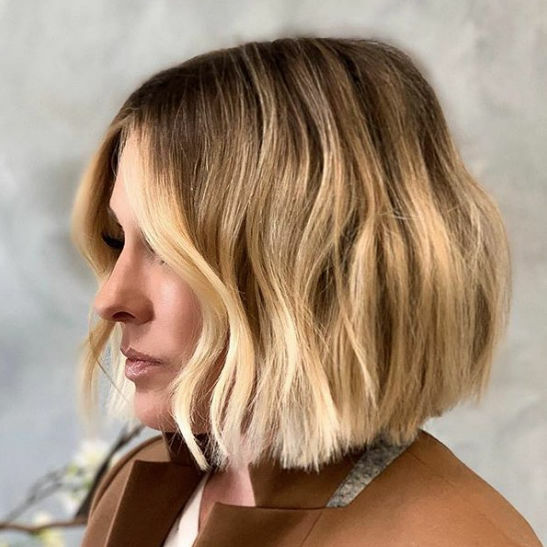 Instead of packing this lob-length cut with high-maintenance bells and whistles, stylist Tim Morrison gave it the perfect amount of layering.